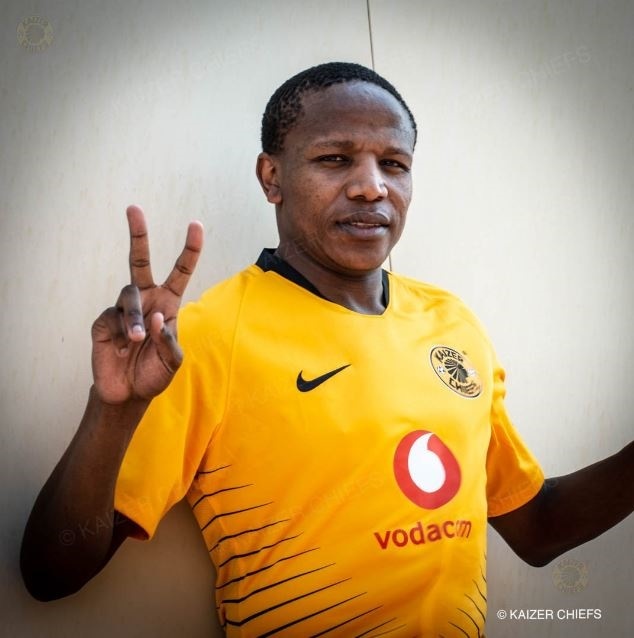 KAIZER Chiefs head coach Giovanni Solinas has ruled out new signings Lebogang Manyama and Mario Booysen saying they will not be available for the upcoming MTN8 semi-final against SuperSport United. Chiefs will tackle Matsatsantsa A Pitori on Sunday in their MTN8 first leg semi-final at Lucas Moripe Stadium, 3pm. Amakhosi announced their new acquisitions on Wednesday with Solinas aiming to strengthen his squad in search of silverware this season following their three-year drought. “Marion (Booysen) and Lebo (Manyama) both are not available because they need to improve their match fitness so for this game both won't be included in the squad,” said Solinas. The Italian born mentor added that his side were going out to win the game that would see Amakhosi put an end to a barren of three seasons without silverware. "When you play or work for Kaizer Chiefs, we must win every game. This is a big club and it's not possible to select the games. We try to win every game, every competition." In the past years Chiefs have been as the cup kings, but Solinas refuse to dwell on the past as he’s focused on the future. “History does not count. SuperSport are a very good team they have won their past three matches. They are strong physically, so we need to be focused. At Kaizer Chiefs, we are only happy when we win. Draw is no good. We play and work to win."